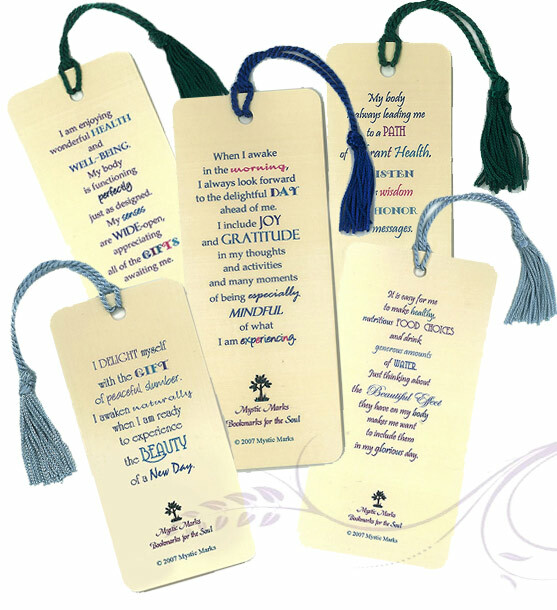 Mystic Marks Bookmarks are available for both retail and wholesale. We are pleased to offer special pricing to LifeLine practitioners, life coaches, counselors, therapists, ministers, teachers and other individuals in helping professions who find them to be wonderful inspirational gifts for their clients and students, as well as hospital gift shops, spiritual centers and churches, metaphysical stores and bookstores, of course! Click here to contact us or call 616-363-5546 to get access to our wholesale ordering. No minimum order required. Click here to see the full series of Bookmarks at the Mystic Marks Shop. 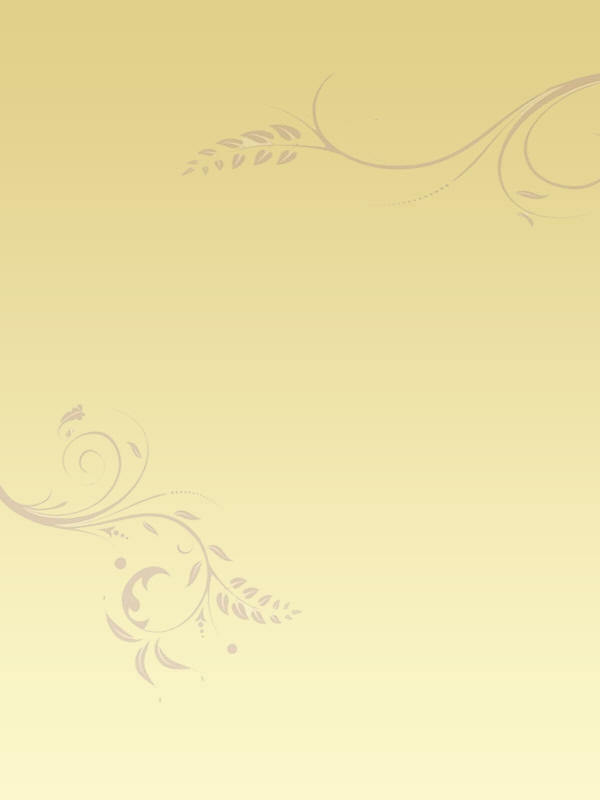 ** Note: Under certain circumstances Marie Helena will consider creating bookmarks to meet the special needs of clients identified by persons working in the helping professions. Contact her at mysticmarks@sbcglobal.net if you would like to discuss this possibility. 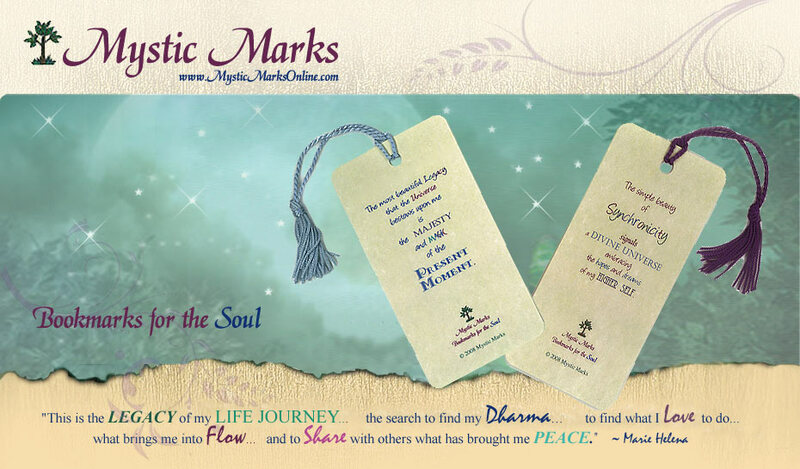 Click here to check out Mystic Marks Bookmarks for the Soul! Trust that everything happens in perfect time. Watch carefully for the clues.